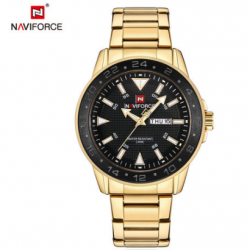 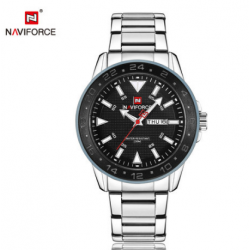 Style: Business, Casual Brand: NAVIFORCE Gender: Men Movement: Japanese Quartz Dial Display: Analog Function: Week Display, Water Resistant, Complete Calendar, luminous Watch Band Material: Stainless Steel Dial Window Material: Glass Case Shape: Round Case Material: AlloySize:(Approximate)Dial Diame.. 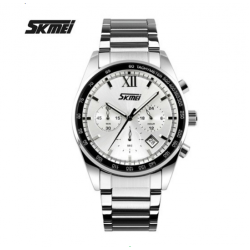 Style: Casual Brand: SKMEI Gender: Women, Men Movement: Japanese Quartz Dial Display: Analog Watch Band Material: Alloy Dial Window Material: Glass Case Shape: Round Case Material: Alloy Size:Dial Diameter:39mmBand Width:20mmBand Length:225mmCase Thicknes:6mmWeight:60g/ pcs.. 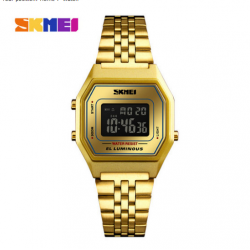 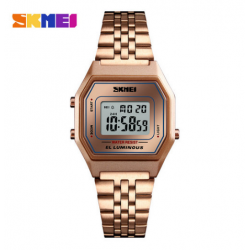 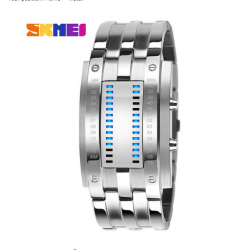 Style: Business, Casual Brand: SKMEI Gender: Unisex Movement: Digital Dial Display: Digital Function: Week Display, Alarm, Water Resistant, Auto Date, luminous Watch Band Material: Stainless Steel Dial Window Material: Glass Case Shape: Rectangle Case Material: Alloy Size:(Approximate)Dial Diameter:.. 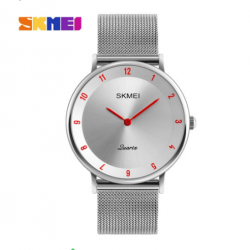 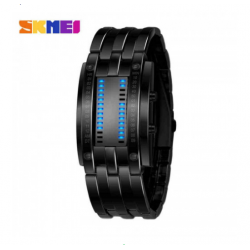 Style: Casual Brand: SKMEI Gender: Women, Men Movement: Quartz Dial Display: Analog Function: Complete Calendar Watch Band Material: Alloy Dial Window Material: Glass Case Shape: Round Case Material: Alloy Size:Dial Diameter: 43mmBand Width: 22mmBand Length: 250mmCase Thickness:&nb.. 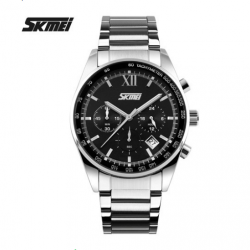 Style: Casual, Sport Brand: SKMEI Gender: Women, Men Movement: Digital Dial Display: Digital Function: Water Resistant, Back Light Watch Band Material: Alloy Dial Window Material: Glass Case Shape: Rectangle Case Material: Alloy Size:Dial Diameter:30mmBand Width:22mmBand Length:230mmCase Thickness:1..